Have you ever timed how long you could stay underwater? Does an hour sound impressive? How about 24 hours? 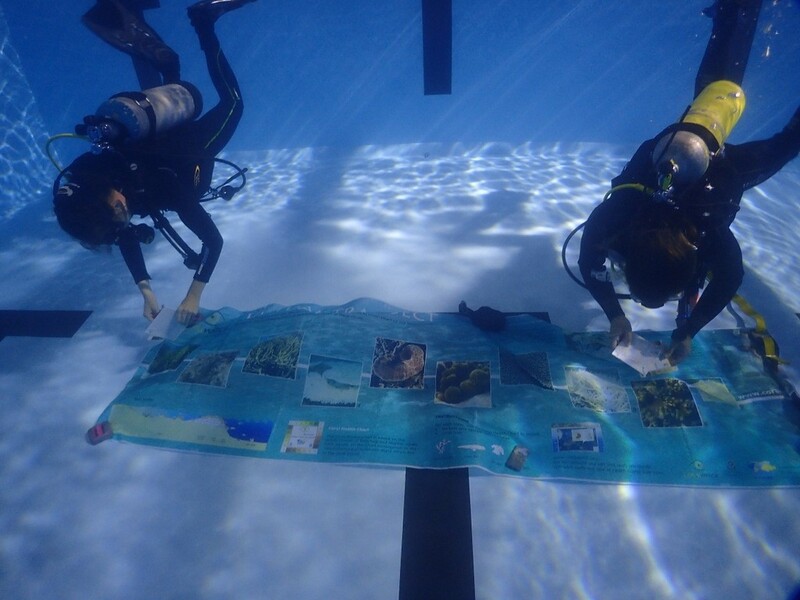 That’s exactly what a team of divers from UQ are aiming for to raise funds and awareness for coral reefs. Australian reefs, including the Great Barrier Reef, are some of our greatest natural treasures but sadly climate change and industrial negligence are taking their toll. A healthy reef not only looks spectacular and draws international tourists but also provides a natural protection for our coastlines. The day/night dive will take in St Lucia’s UQ Sport Aquatic Centre, in Brisbane and begins at 9am on Saturday 20 October. To learn more visit ReefBlitz or get involved on the Facebook event page.